Happy Birthday to #TheMan @BeckyLynchWWE! #TheMan @BeckyLynchWWE FINALLY has her own @OriginalFunko Pop! figure, and it's available for pre-order NOW! 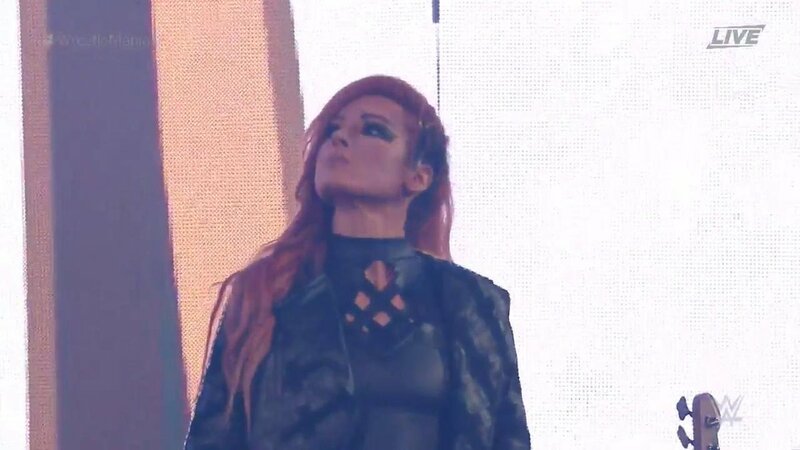 #TheMan @BeckyLynchWWE made #WrestleMANia a reality again, and she wants you to see how on @WWENetwork. Last night on #RAW, #TheMan @BeckyLynchWWE entered the fray to CAUSE CHAOS! 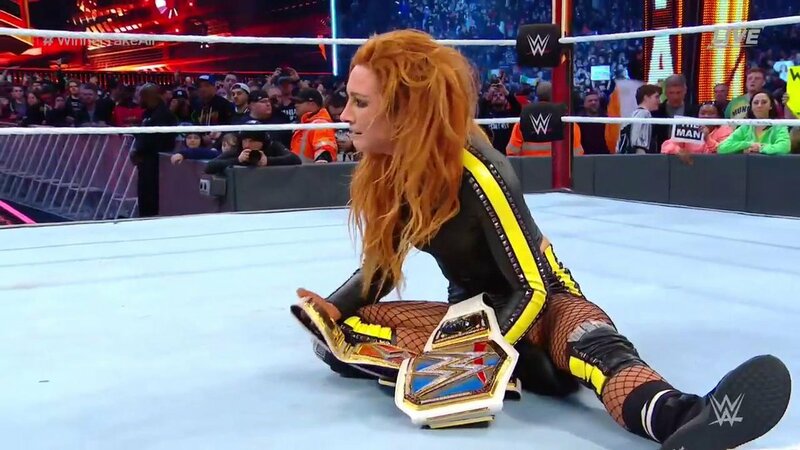 #TheMan @BeckyLynchWWE proved at #WWEChamber that she will NOT be silenced on the road to #WrestleMania. 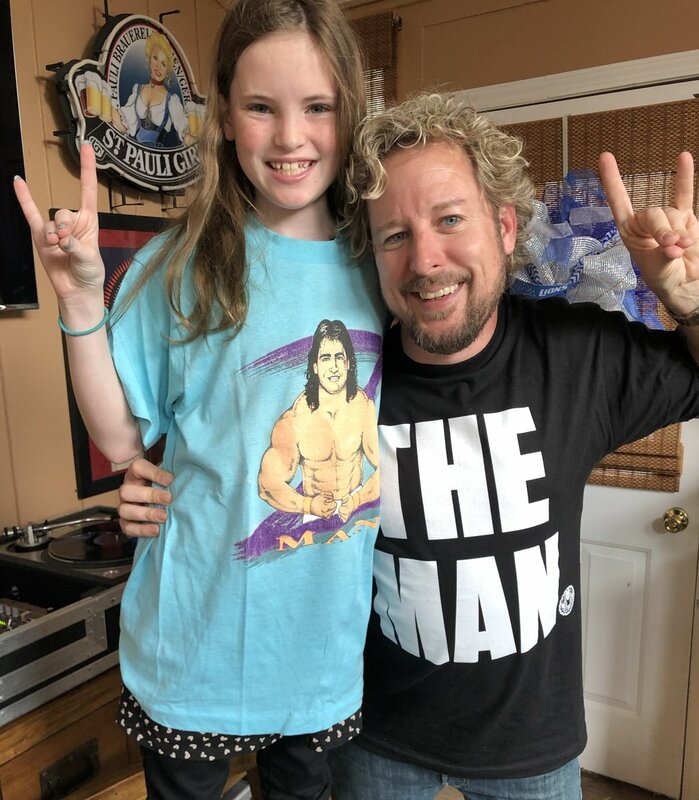 How does #TheMan workout? This WWE fan found out the hard way! #TheMan came around on #RAW, and @BeckyLynchWWE chose to face @RondaRousey at @WrestleMania! No one is immune from being called out by @BeckyLynchWWE...not even @TheRock! #TheMan @BeckyLynchWWE was in action on #RAW as she took on the #RiottSquad's @RubyRiottWWE! #TheMan @BeckyLynchWWE is BACK and she's kicking off #SDLive!